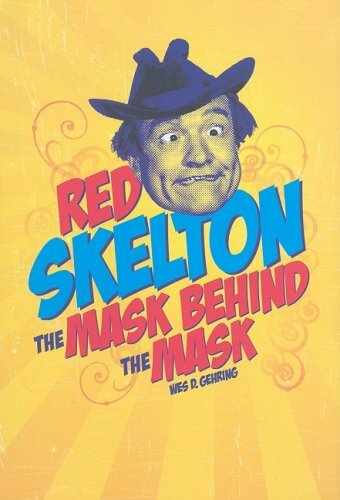 For twenty years, Hoosier comic Red Skelton entertained millions of viewers who gathered around their television sets to delight in the antics of such notable characters as Freddie the Freeloader, Clem Kaddiddlehopper, Cauliflower McPugg, and Sheriff Deadeye. Noted film historian Wes D. Gehring examines the man behind the characters–someone who never let the facts get in the way of a good story. Gehring delves into Skelton’s hardscrabble life with a shockingly dysfunctional family in the southern Indiana community of Vincennes, his days on the road on the vaudeville circuit, the comedian’s early success on radio, his up-and-down movie career with Metro-Goldwyn-Mayer, and his sometimes tragic personal life.